Two newly recruited West Yorkshire Police special constables are believed to be the first specials in the country to be deployed operationally as fully trained mounted officers. The special constables have both previously worked as mounted officers in police constable roles and following their recruitment by West Yorkshire Police will be transferring their skills in to their new volunteer roles. David Crossley retired from West Yorkshire Police in February after 31 years, with 15 years spent working as a mounted officer. After briefly working for the ambulance service, David rejoined West Yorkshire Police in July as a special constable. 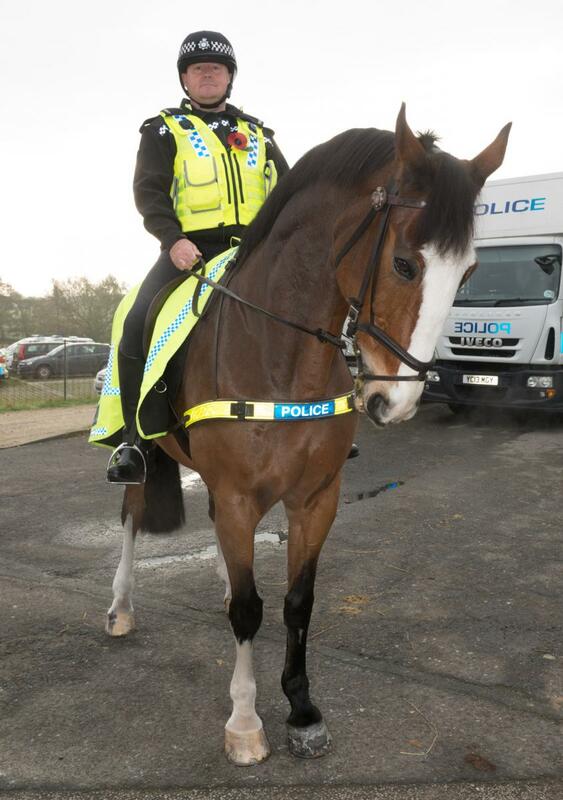 SC Crossley said: "I'm back working with the same horse as when I left. I trained Connor and have worked with him for the last 10 years. I still feel like I've got a lot to give and was keen to come back to put something back in to the community and support colleagues in policing events. It is lucky that the Force are accepting people back who have specialisms to bring to their roles. 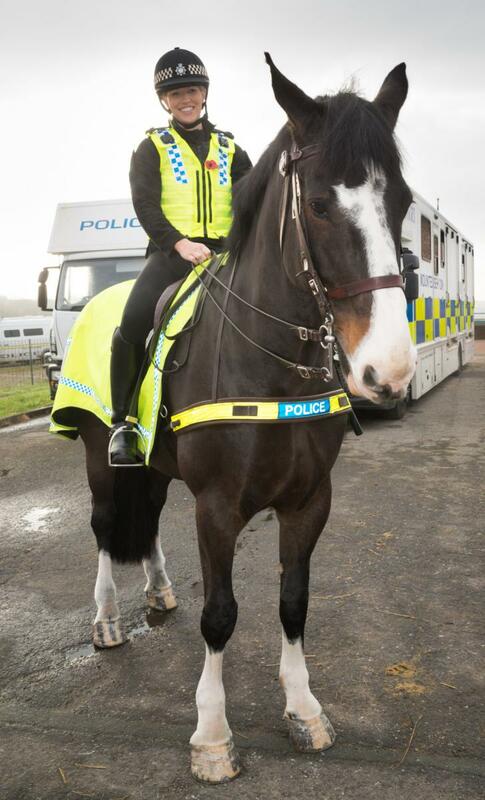 Adrienne McCoubrey previously worked as a trainer and intermediate rider in the Police Scotland Mounted Section and has joined West Yorkshire Police as a special constable after relocating to the area. SC McCoubrey said: "I spent the last six years of my 11 years service in Scotland working as a mounted officer, with two and a half years working as a trainer. On moving to West Yorkshire last year, I started working in the private sector but missed the job I loved and decided I wanted to become a special. Back when I was working at Strathclyde, I did my training at Carr Gate so it is great to now be working alongside the mounted team and horses who I already know. Chief Inspector Roger Essell, of Protective Services (Operations), said: "We believe this is a first in the country to have mounted special constables who are fully trained to the national standards as a mounted officer. "Special constables are an extremely valuable resource in keeping our communities safe and having mounted special constables will further support the work our officers do in preventing and investigating crime, tackling anti-social behaviour and reducing disorder." 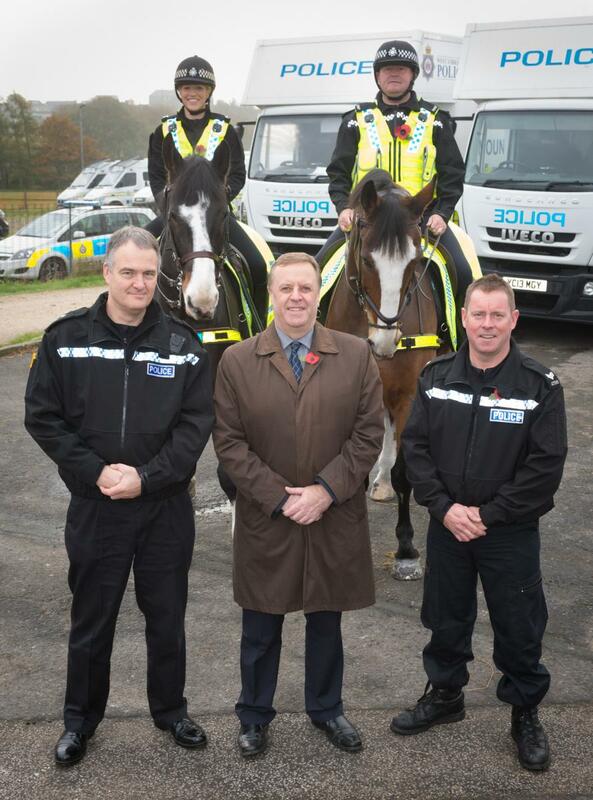 Mark Burns-Williamson, the Police and Crime Commissioner for West Yorkshire, said: "Once again this demonstrates how West Yorkshire Police is leading the way in helping keep our communities safe by being the first in the country to have fully trained mounted special constables, and I believe utilising Specials in different roles is something we are exploring more. "Special Constables have a vital role to play within policing and it is essential we continue recruiting valuable members of the community who go on to develop into outstanding officers or who just want to make a difference within the community."